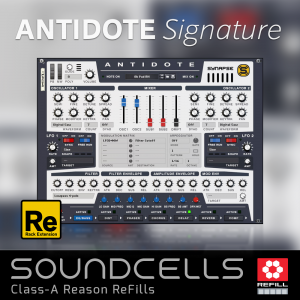 Amazing drum machines, inspiring combinators – a rock solid sample set! 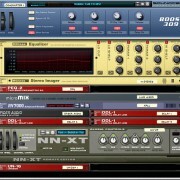 Boost 309 – redefine your beatmaking! 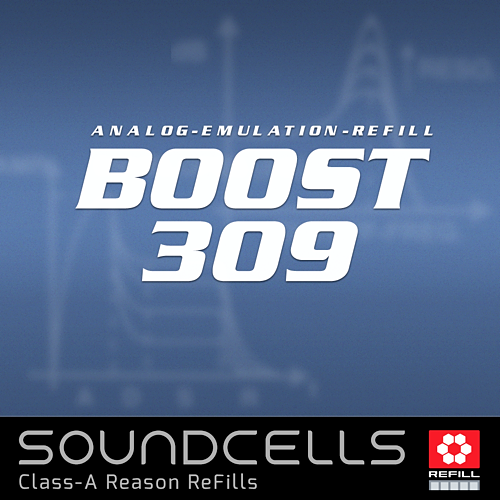 Boost 309 is based on the complete sample set of the vintage, lo-fi but charmingly sounding machine Rave-o-lution 309 by a company named Quasimidi. 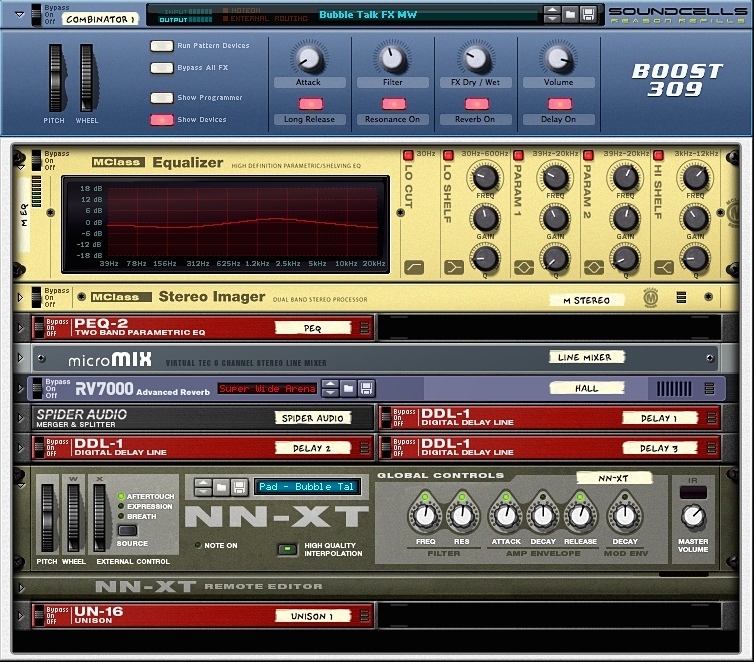 We have created 100 brand new combinator drum machines for you with these samples. It all ranges from the old original 309 thing to amazing and unique patches that could have never been created within the 309 itself. Besides cool beats and complex, crazy rhythms Boost 309 will offer you even more! 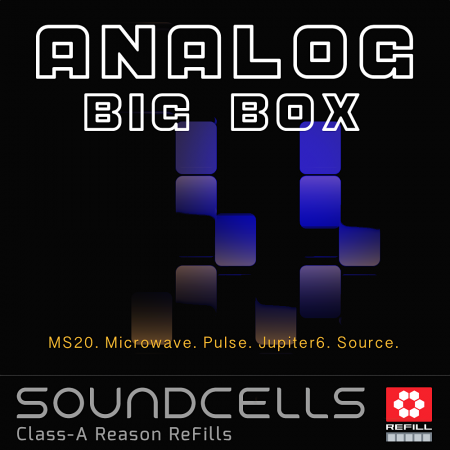 All drum samples and single loops are included into this download in wave and rex format. 136 combinator patches containing deep basses, great playable keys, surprising leads and awesome pads. The 100 combinator drum machines we have talked about above are in fact 50 basic setups with their 50 shuffled counter parts. 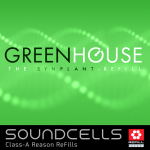 • 109 NNXT patches, 25 Kong kits, 26 Redrum kits and of course the original 309 samples and waveforms (over 300). • 66 rex loops making use of the “Boost 309“ drum machines as also the original machine. 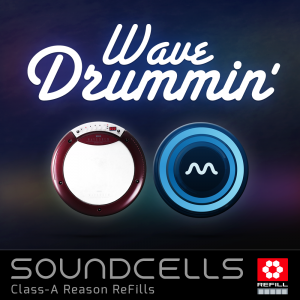 • All drum samples and single loops are included into this download in wave and rex format. These sounds are a little hard to classify, but suited perfectly what I was after. This were sounds that are reminiscent of lo-fi/retro but didn’t scream 8-bit. They have a little warmth and character all their own and sit well within mix adding a little colour. The drums were very surprising and I have had a great deal of fun layering several loops. Another great but different, even unique set of sounds. Many thanks. Really love this set. Got it for the drums alone (looking forward to exploring the synths!) 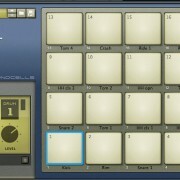 The drum loops are good, but really its the samples themselves that make this great, and the clever Combinator setups. As Mike says above, the ”not quite as harsh as 8-bit” is about right, theres enough roughage to really get Reason’s FX like Scream and some of the Thor filters something to work with. After previewing the loops and getting inspiration, I disable the Redrum ‘run’ buttons and the Matrix sequencers in the Combinator so I can program the patterns into the track direct. Works a treat for percussive electronic music that edges towards a raw, chewy sound. 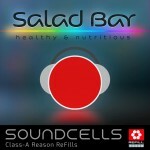 As ever, Soundcells seem to hand out this quality at a really good price – I got a decent discount off this refill after buying another excellent set – Salad Bar – I’ll reviewing that too once I stop messing around and having fun with Boost 309! !